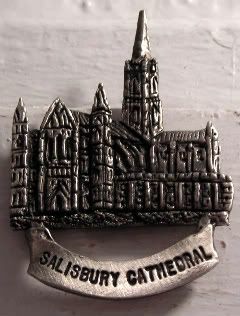 Yay for Salisbury Cathedral! The town has a milepost sign that shows the distance to other cities named Salisbury, include NC's and Maryland's. Also they have really good french fries. Just saying.